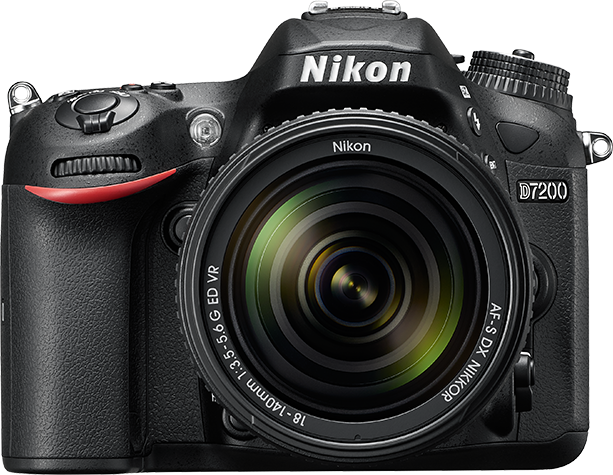 Nikon just released a, long anticipated, firmware update for its D5 DSLR flagship. 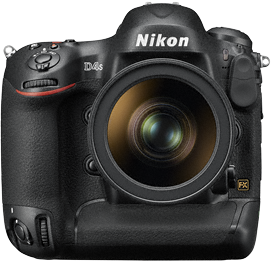 As already previously announced by Nikon, the D5 can now record (4K) videos of up to 29:59 minutes. But there are a host of other important updates as well (see below for the full list). 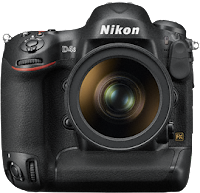 The 1.10 firmware update can be downloaded from the Nikon download centre website. The camera can now record movies up to 29 minutes and 59 seconds long. Movies are recorded across up to 8 files, each up to 4GB size, which can be joined together using the ViewNX-Movie Editor option in ViewNX-i version 1.2.0 or later. An Electronic VR option has been added to the MOVIE SHOOTING MENU. Note that electronic vibration reduction is not available at frame sizes of 3840×2160 or 1920×1080 crop, and that the angle of view is slightly reduced when electronic vibration reduction is in effect. 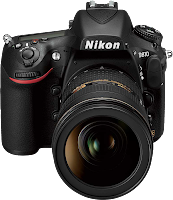 A Flicker reduction option has been added to the PHOTO SHOOTING MENU. Dynamic-area AF (9 points) has been added to the AF-area mode options available during viewfinder photography. Improved camera response when the button assigned Auto-area AF using Custom Setting f1 (Custom control assignment) > AF-area mode or AF-area mode + AF-ON is pressed to temporarily select auto-area AF. Improved tracking when Wide is selected for Custom Setting a5 (3D-tracking watch area) and 3D-tracking is selected for AF-area mode. 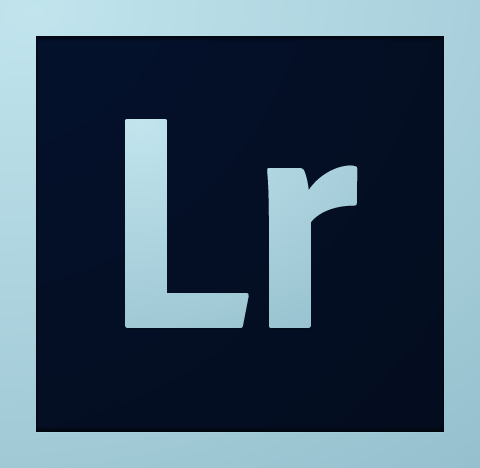 An “SL” (“silent”) icon has been added to the release mode button. The “number of shots remaining” display for continuous release modes now shows the time remaining. Exposure compensation can now be adjusted by up to ±3. The file name (extension “.NDF”) is now displayed in HTTP server mode when Image Dust Off data are displayed in a web browser either full frame or in the image viewer. The web browser displays for computers, iPads, and Android OS now identify white balance presets 1 through 6 by number when preset manual white balance is selected in HTTP server mode. If movie recording is started while the camera is focusing in movie live view, the camera will now stop focusing before beginning recording. The camera would sometimes record the date of recording incorrectly during leap years and the like. The Save/load settings option in the SETUP MENU would only load up to 10 of the up to 20 items that could be stored in “My Menu”. The camera would display the encryption key for Direct (access point) connections when searching for wireless networks using Search for wireless network with Direct (access point) selected in the SETUP MENU > Network connection wizard. The device would sometimes be unable to connect to the D5 when Connect and exit wizard was chosen with Direct (access point) selected in the SETUP MENU > Network connection wizard. The OS X edition of the Wireless Transmitter Utility would not function as expected when used to edit or add profiles for a camera connected via USB if Password protection was enabled for wireless or Ethernet LANs in the Network > Network settings menu. 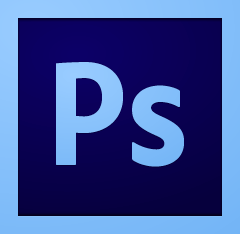 The camera would sometimes not correctly display pictures created using the Trim option in the RETOUCH MENU. 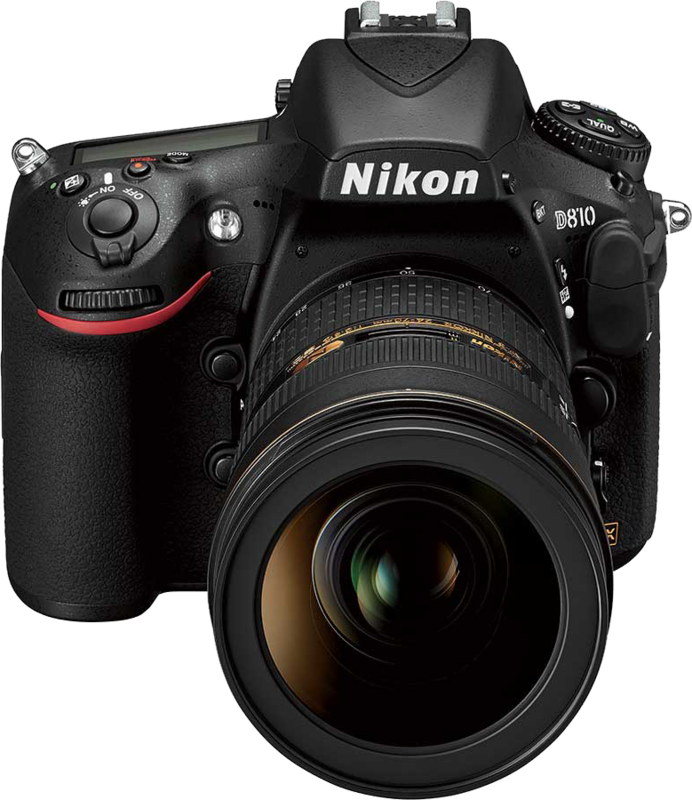 Nikon recently released firmware updates for its D4s, D500, D810, D810A, and D7200 cameras as well as its Wireless Remote WR-1. Mostly the fixes are minor, but it is always a good idea to stay at the latest firmware releases. 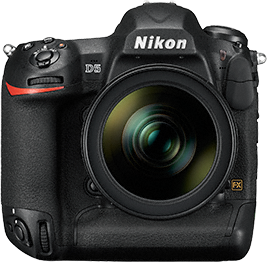 Here are the recent firmware updates and their changes (click on the header to directly go to the download page on the Nikon website). Fixed an issue that sometimes resulted in the options for SETUP MENU > Language not displaying correctly. The D5 and D500 ISO sensitivity displays are now supported. If you are using two WR-1 units, one as a receiver and the other as a transmitter, update both to firmware version 1.01. 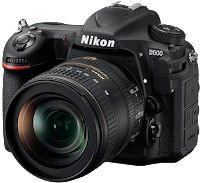 If you are using the WR-1 with a WR-R10, have a Nikon-authorized service representative update the WR-R10 to firmware version 3.00. 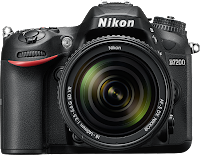 When used as a transmitter to change ISO sensitivity for a receiving camera, the WR-1 no longer cycles continuously through the available values. Adobe just made Camera Raw 9.6 (and DNG converter 9.6) and Lightroom CC 2015.6 / 6.6 available. The most exciting update is the new guided upright functionality, allowing you to draw 2 to 4 guides to precicely control the way the image is straightened. In this video by Adobe's Julieanne Kost, Guided Upright is explained in more detail. The updates are available via the standard application update mechanism.